What? London gin brand Beefeat has recently released a limited edition #MyLondon bottle for its London Dry Gin. 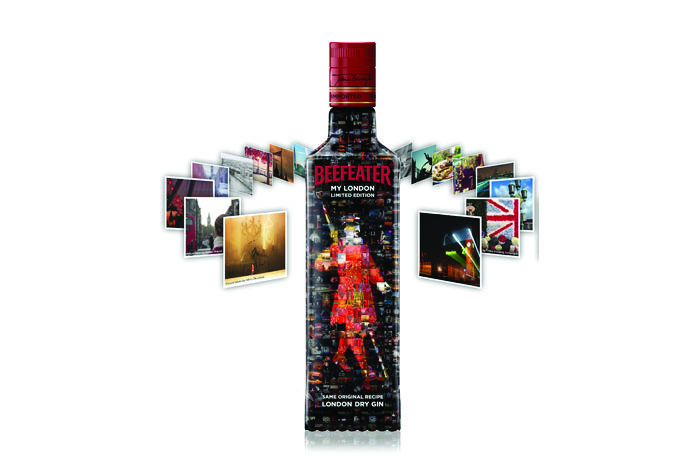 The bottle features the Beefeater design recreated from 1,000 images of London, sourced from a photography competition that the brand ran in November 2012. Priced at £17.85.